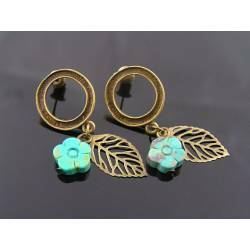 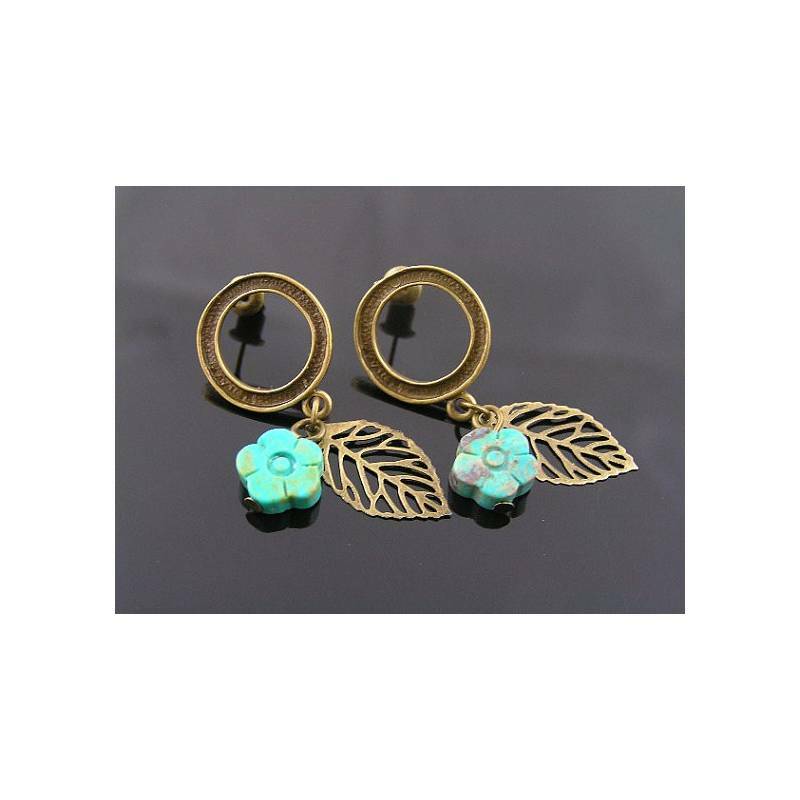 These circular stud earrings are set with a flower, hand carved out of genuine Turquoise. 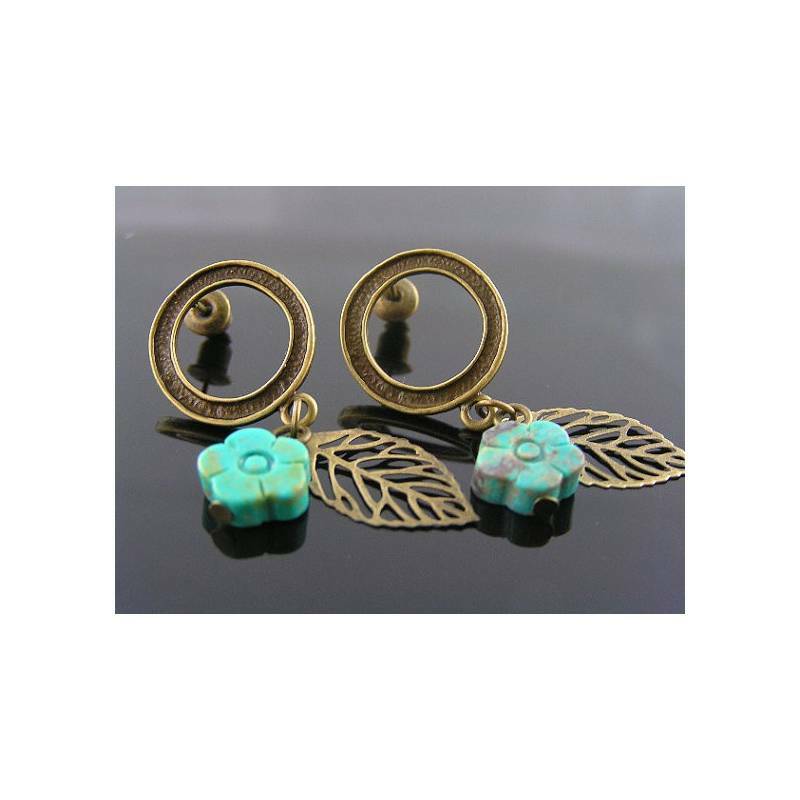 I also added a light weight filigree leaf charm. 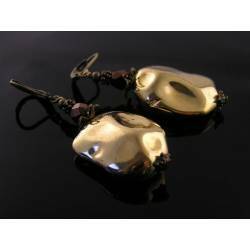 All metal is antique brass/bronze finished. 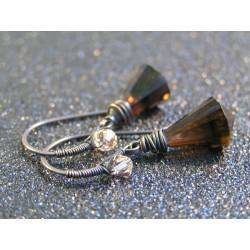 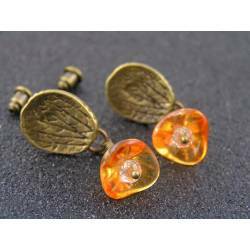 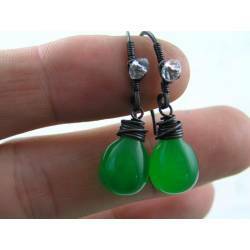 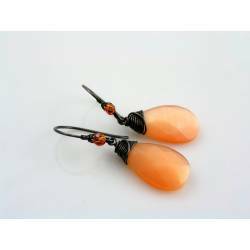 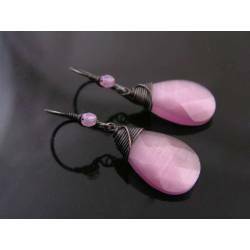 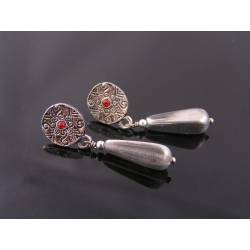 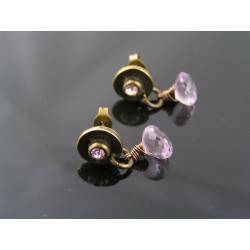 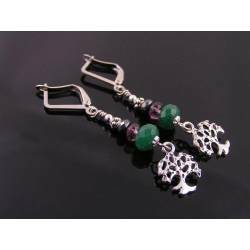 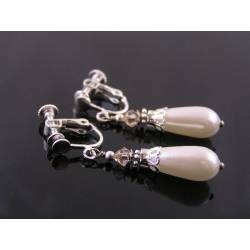 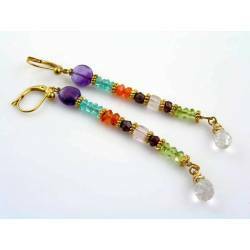 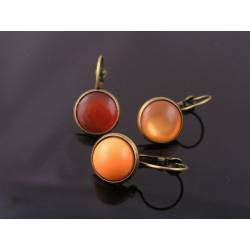 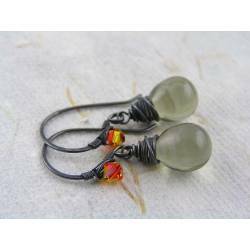 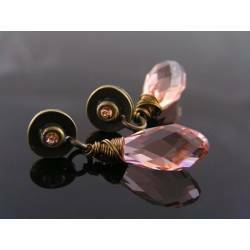 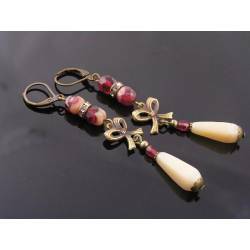 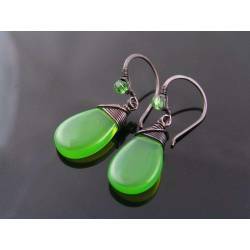 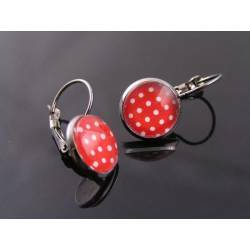 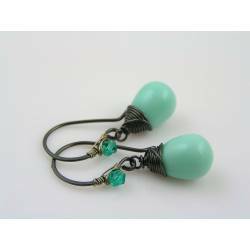 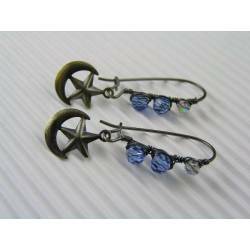 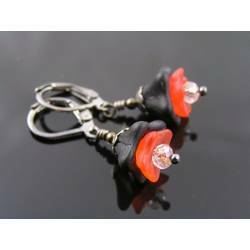 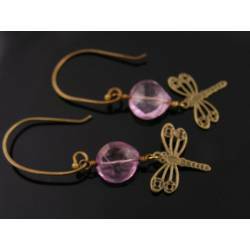 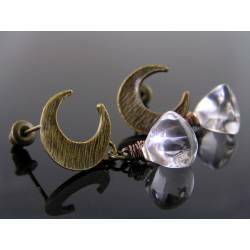 The earrings close with matching clasps and measure 4cm in length.